Pro Rodeo and 1D money earner. Only Full Brother to TR Dashing Badger “Dolly”, ridden by Jill Moody, available for breeding. Lifetime Earnings for Dolly exceed $850,000. 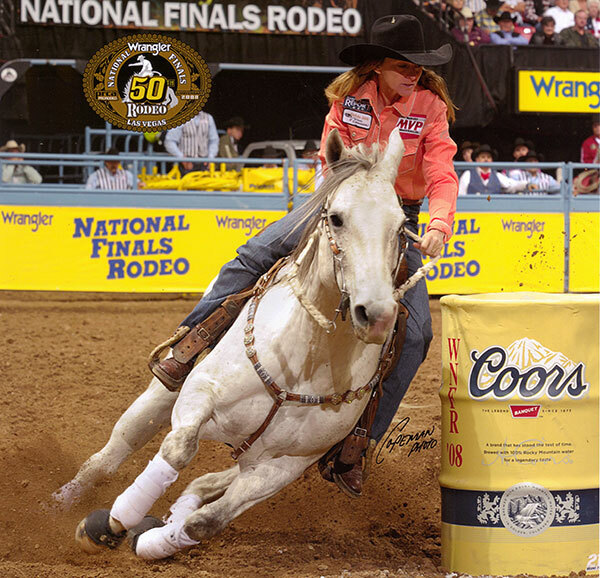 Dolly is a 4x NFR Qualifier. Current NFR 10 round average arena record holder. Dolly is a 2x Reserve World Champion. 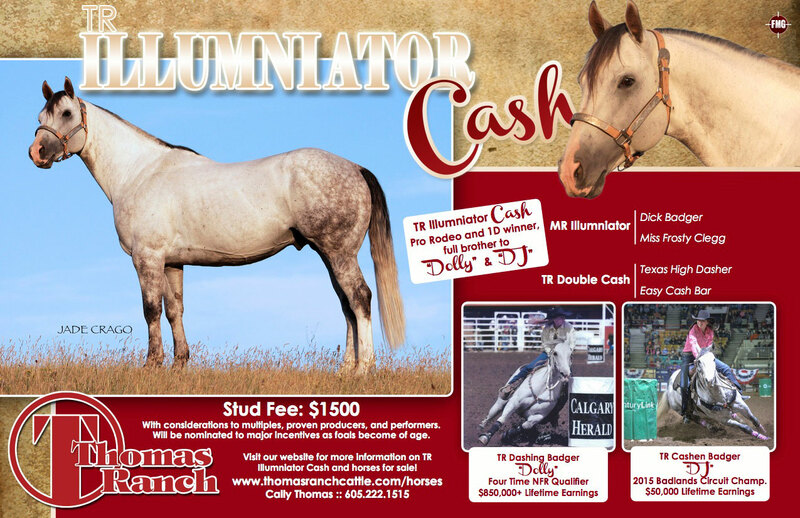 Dolly currently has 5 colts of competition age and has produced 100% money winners, with her most notable 4 year old already having over $40,000 LTE. TR Cashen Badger, ridden by Cally Thomas. 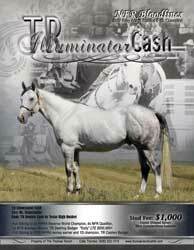 Badlands Circuit Champion, All American Reserve Champion and +$95,000 LTE. Prospects and finished horses are available for sale by private treaty at all times. Contact us via email at thomas@venturecomm.net or phone for more information. Past NFR 10 round average arena record holder. Pictured here at 21 years of age. 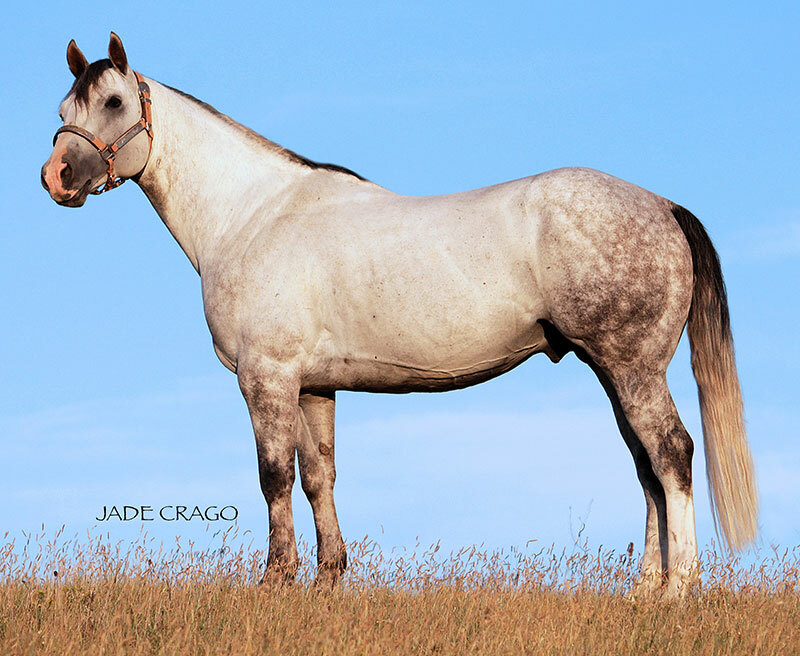 She is the dam of TR Dashing Badger “Dolly”, TR Cashen Badger “DJ”, TR Illumniator Cash, TR Frosty Double Cash, TR Double Cash Guy, and many exciting up and coming babies. 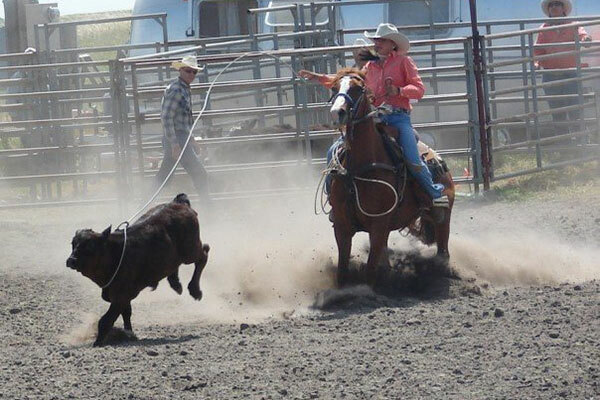 5-State Maturity Winner, National High School Rodeo Qualifier, Money winner at multiple amateur and pro rodeos. 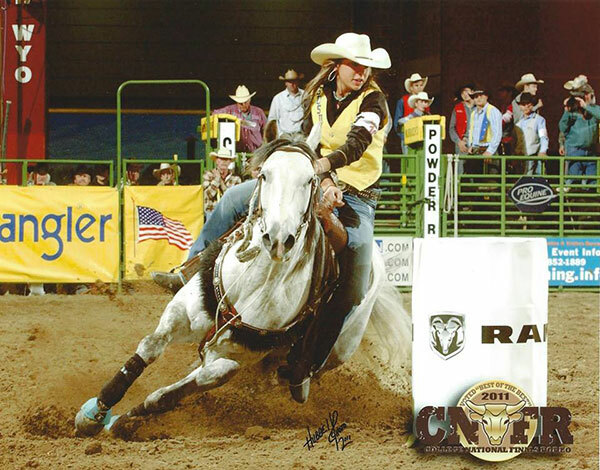 CNFR Qualifier, SDRA Year End Barrel Racing Reserve Champion, money winner at multiple pro rodeos. 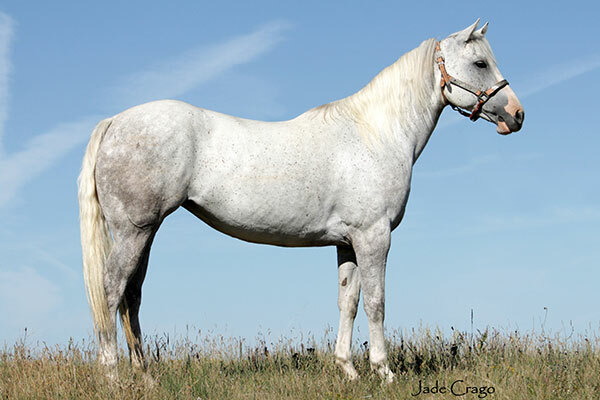 A 2004 Gray Mare, Flash has won at futurities, college rodeos, South Dakota amateur rodeos (and SDRA finals), and Pro Rodeos. 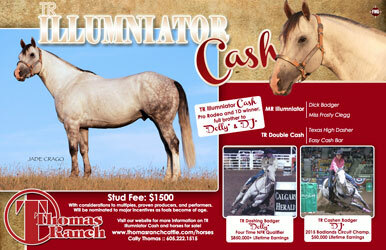 Injured prior to futurity year and has become one of our favorite producers. 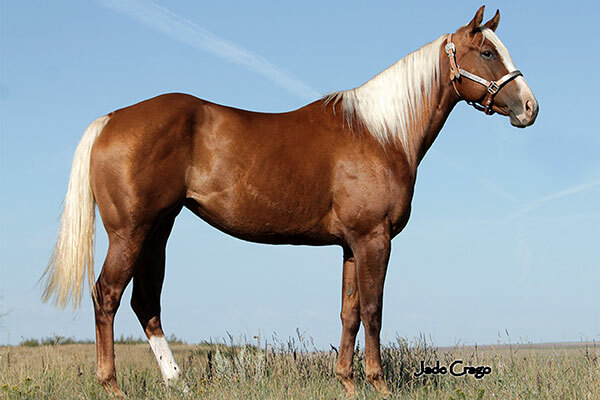 Congrats NickelBar Ranch on this beautiful mare out of Dolly! 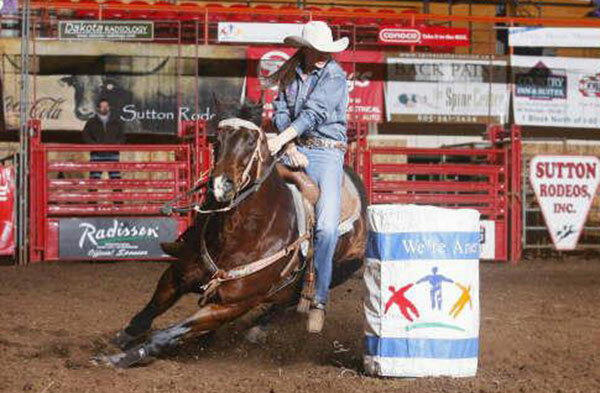 Birdie was raised by NickelBar Ranches after purchasing an embryo out of Dolly. 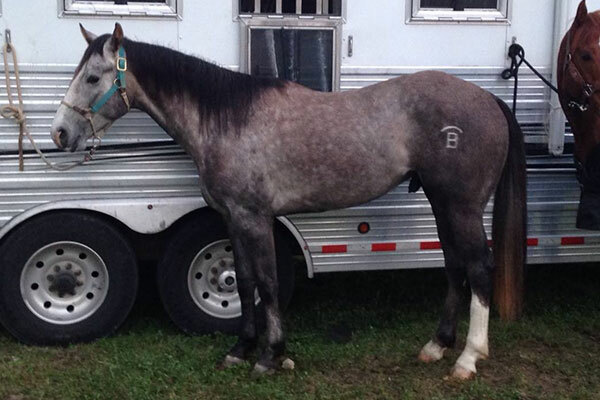 Congrats to Tracy Lambert on purchasing this gelding out of Dolly! 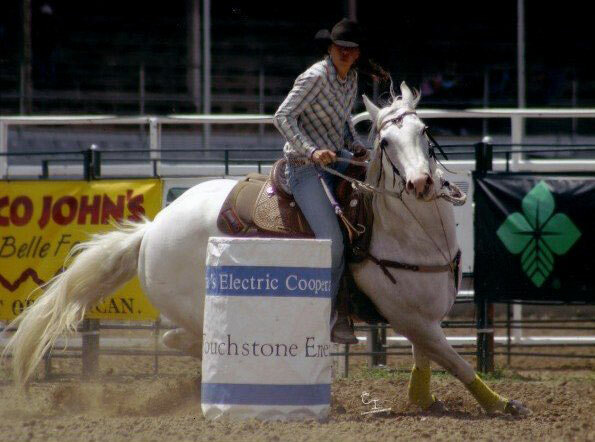 Badger was raised by Jud Little Ranch after purchasing an embryo out of Dolly. 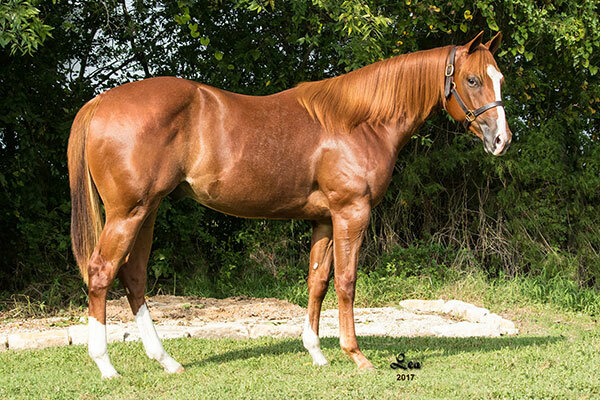 This gelding already has over $15,000 LTE. of this exciting young stallion. Over $10,000 in LTE. Congrats to Breck and Jana Bean on the purchase Denali. Already a 1D winner and rodeo money winner at the age of 5! 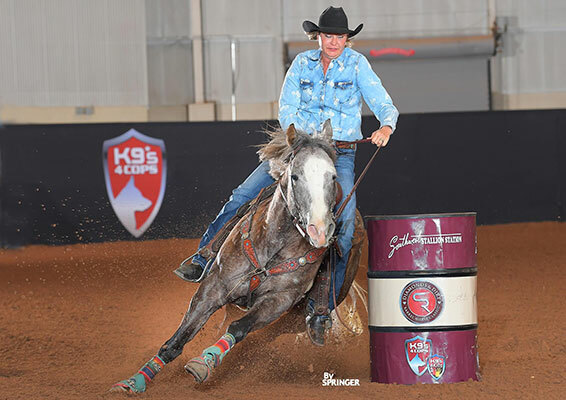 Congrats and best wishes to Kennedy Ross on your purchase of Big Jake! 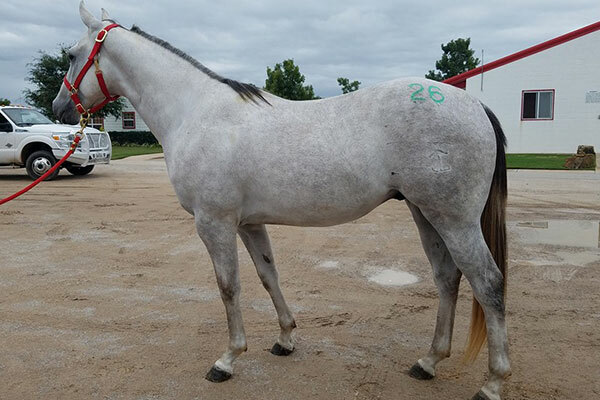 Congrats to Stevie Brown on the purchase of this exciting prospect! 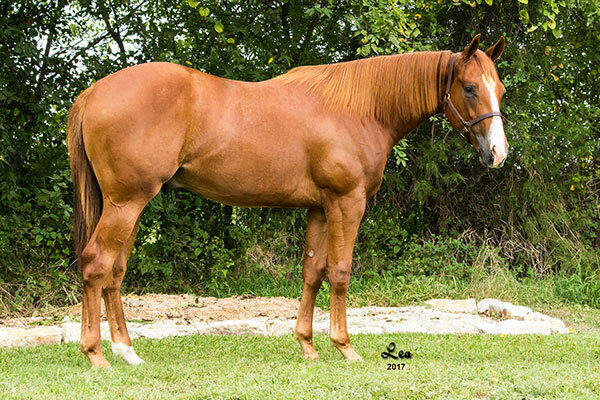 2016 full sister currently for sale. 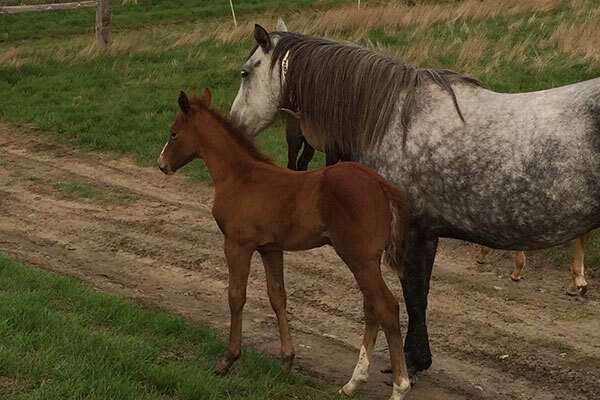 Thank you to Nickelbar Ranch for the purchase of this foal in utero! Look for this exciting prospect to stand to the public in the future! 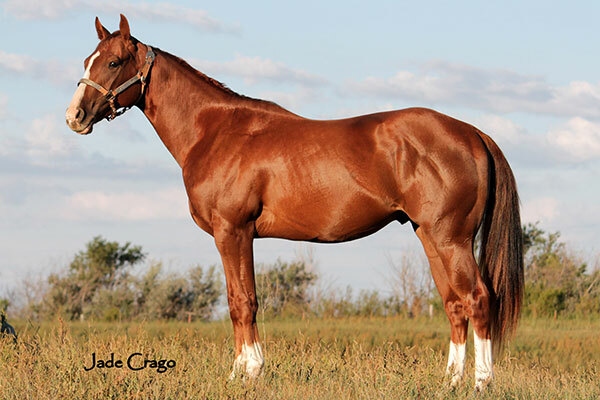 Thank you to Nicklebar Ranch for the purchase of this stallion! 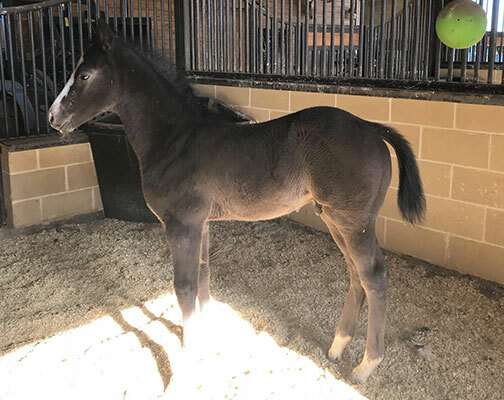 We look forward to seeing this colt excel in the arena and as a future sire. 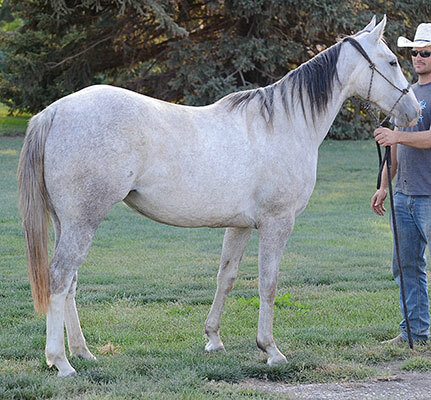 Thank you to Rick Mooman for purchasing this exciting prospect! 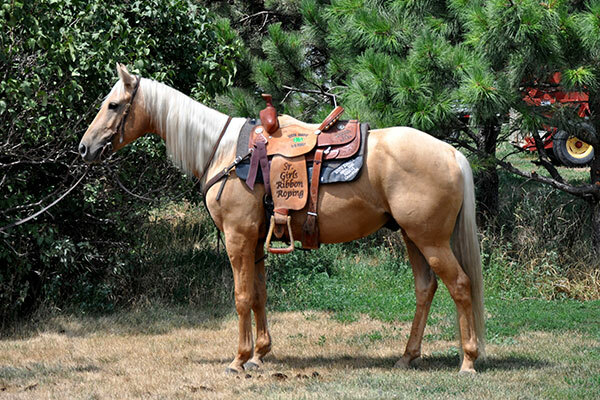 Thank you to the Young family for your purchase of this great all around mare. 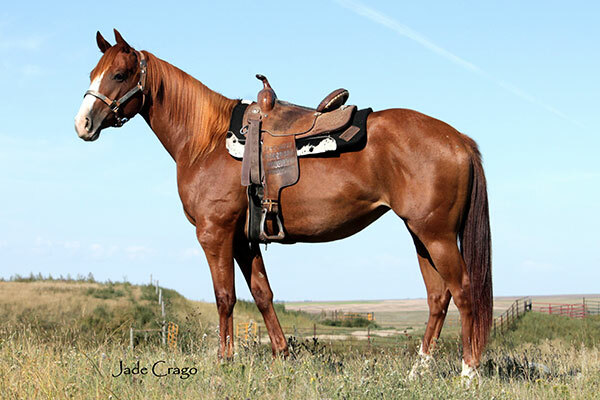 Congrats to Codi Johannson on this purchase of this versatile mare! Congrats to Jill Moody on your purchase of this outstanding Dolly baby. 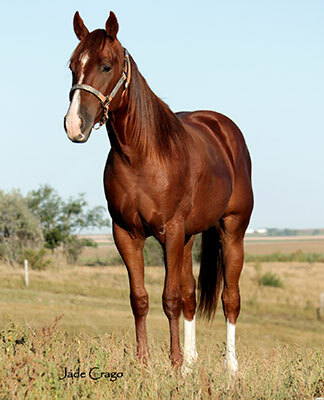 Jill also purchased a mare by Roosters Fame out of Dolly’s mother. 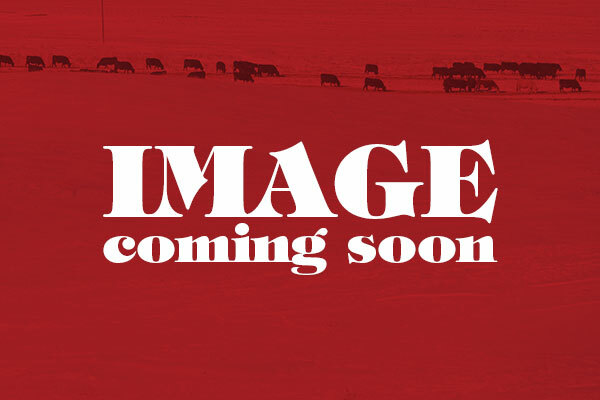 We are retaining embryos out of both of these mares and can’t wait for their future in the arena and as producers! 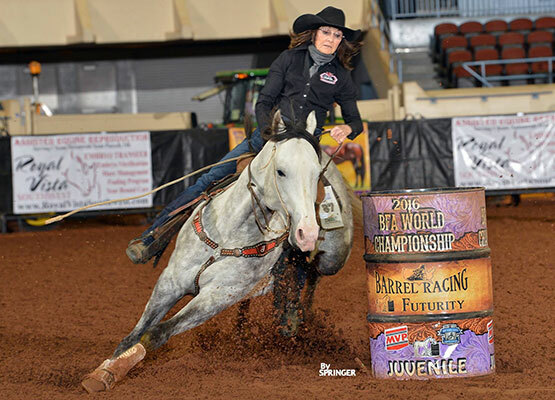 Congratulations to Sierra Young on all your success with Jack! 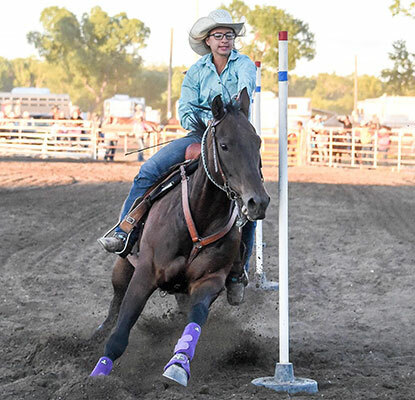 Congrats Cindy Eilers on your purchase of this talented mare. 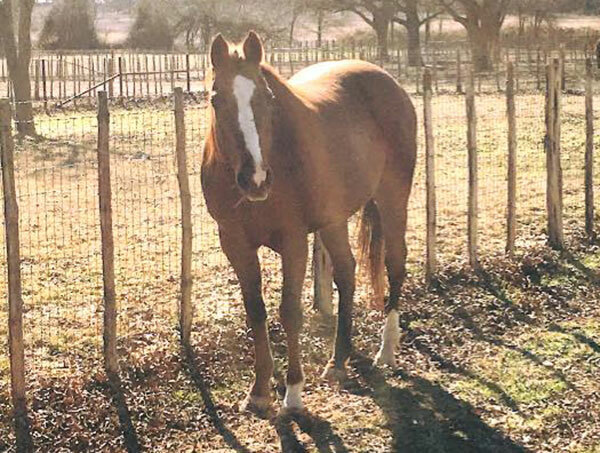 Congrats Jody Ridl on your purchase of Taffy.